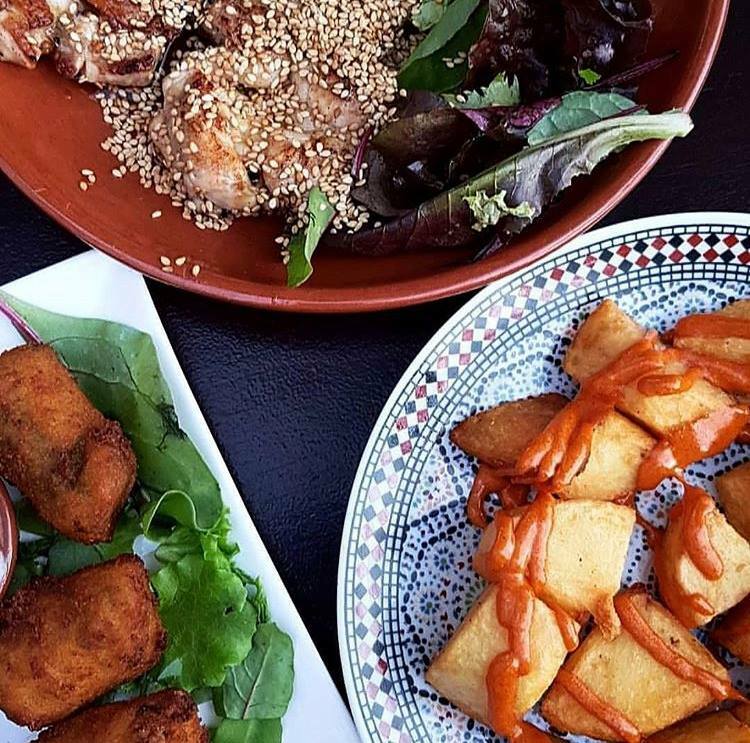 Mamas and Tapas is your neighbourhood spot for dinner, a quick bite or just drinks. At Mamas & Tapas you can find a variety of tapas, mostly coming from traditional Spanish recipes, though our chef likes to give his own twist to it. We find Spanish food incredibly interesting with its great variety of regional diversities and influences from different cultures. Sharing is the best way to enjoy it: get together, order a bunch of different dishes, put them in the middle of the table and go for it. 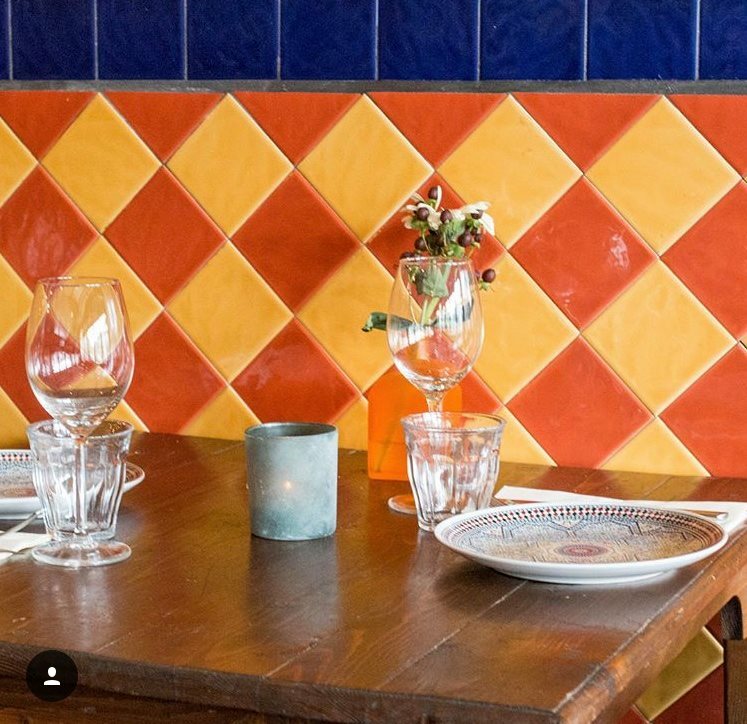 Mamas & Tapas is a lovely neighbourhood spot where to get great food for an honest price, meet up with locals, feel a warm and cozy environment, be happy! We want our customers to feel like home, to be comfortable, always feel welcome for a drink, a meal or just a good chat. Artisan blue from galicia made with pasteurized cows and goat’s milk. Matured for three months. Hake fillet from the oven with creamy tomato sauce and fennel. Call +31 0202333692 from 14:30 daily, or book online with THE FORK .